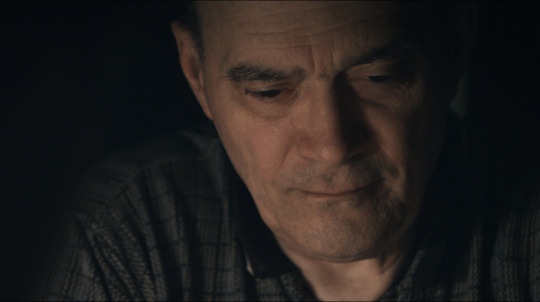 Portrait of Bill Binney, a US government whistleblower who worked for the NSA. Binney and some other code breakers developed Thin Thread a data collecting program that was discontinued not long before the September 11th attacks. Many people believe that Thin Thread would have stopped the attacks from happening. I'm not going to lie. I saw this film a couple hours after the recent attacks in Paris and I know it affected my tolerance for the film. I say that because the film's discussion of the 9/11 attacks mixed with the opening of the feelings of 14 years ago. This is a good portrait of Binney and Thin Thread is more fuel to the fire of questioning if American intelligence and politicians have any idea as to what they are doing. Binney's recounting of a system that mined data but kept people's privacy that was discounted by people in power is a chilling one especially as more and more stories break. While I like the film a great deal and on it's own terms I think it's a must see, I find that I'm growing increasingly annoyed that films such as this are necessary when the information that is contained in them has been readily available for years. Binney and Thin Thread has been a topic of discussion for many people who read more than the tabloids for years. While it is not certain it really would have stopped the 9/11 attacks, its nice to pretend it would have. Watching the film I was reminded of Edward Snowden and the love being thrown his way when a good number of his revelations were already in the public domain but no one paid attention until a big deal was made of Snowden. Isn't anyone paying any attention what is going on? Apparently not. People are too busy navel gazing and looking at Facebook to find out hat is really going on. Thank god for filmmakers for people like director Fredrich Moser for getting this information out so that people will actually pay attention to it.